In a time when girls are forbidden to be warriors, Alanna of Trebond wants nothing more than to be a knight of the realm of Tortall. So she finds a way to switch places with her twin brother, Thom. Disguised as a boy, Alanna begins her training as a page at the palace of King Roald. But the road to knighthood, as she discovers, is not an easy one. Alanna must master weapons, combat, and magic, as well as polite behavior, her temper, and even her own heart. 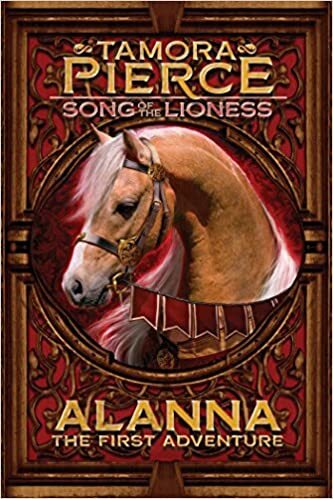 Filled with swords and sorcery, adventure and intrigue, good and evil, Alanna’s first adventure begins—one that will lead to the fulfillment of her dreams and make her a legend in the land.